The Galaxy DX29HP 6 Band 10 Meter Mobile Radio is a High Power HF band radio that offers exceptional quality! The Galaxy DX29HP has outstanding features for the radio operator. Variable Dimmer control makes for easy use during daylight and night time operations. Talkback on/off switch lets the operator choose when audio feedback is appropriate or necessary. The convenient front panel mic connection makes it much easier to install the DX29HP in tighter spaces and yet still access the microphone for removal or maintenance as needed. If desired, an optional external frequency counter can be added to the Galaxy DX29HP 10 Meter radio for ease of identifying the radio frequency you're currently working! Galaxy radios are our bestselling units and are rated highest for quality and customer satisfaction. Galaxy radios insists on handling all warranty issues directly, so that can maintain quality control. 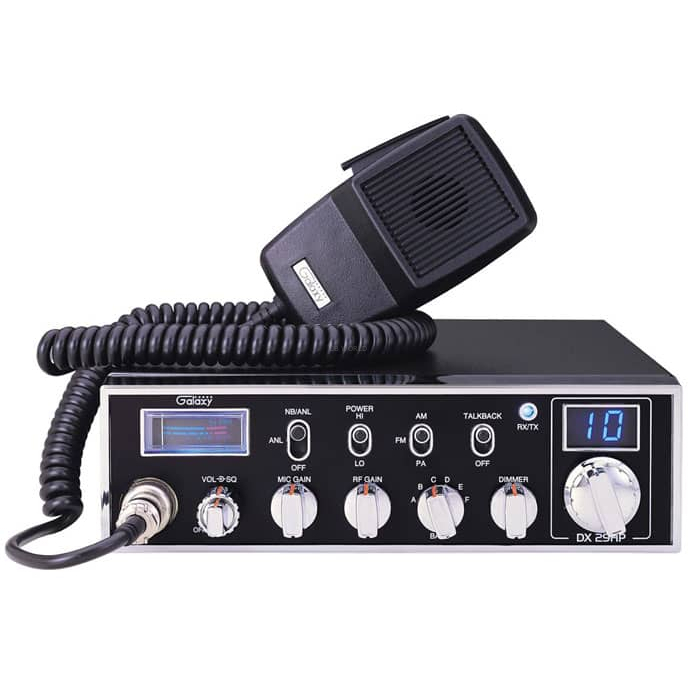 At CB World, we have never had an unsatisfied customer who has purchased a Galaxy radio from us. If you want out-of-this-World performance from a 10 meter radio, be sure to choose a Galaxy DX29HP from CB World! The Galaxy DX29HP is intended for use only be licensed amateur radio operators. 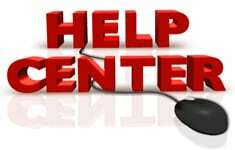 A license granted by the Federal Communications Commission (FCC) is required prior to transmitting in the United States of America!